Afropunk announced its lineup this week. 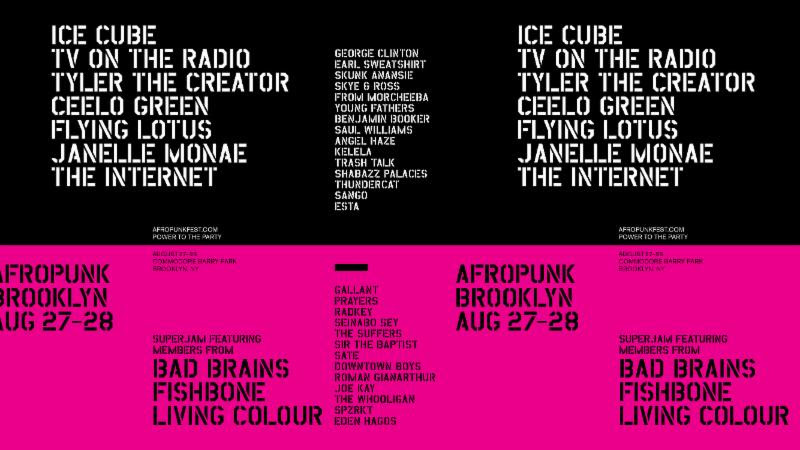 The festival will take place August 27 and 28 in Fort Green, Brooklyn at Commodore Barry Park. See below for the lineup. Get your tickets HERE.